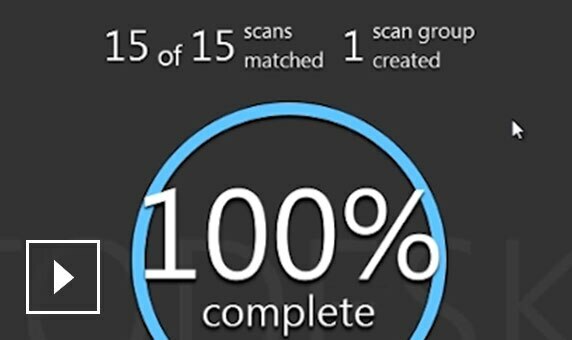 Use ReCap™ Pro to create 3D models from photographs or laser scans. 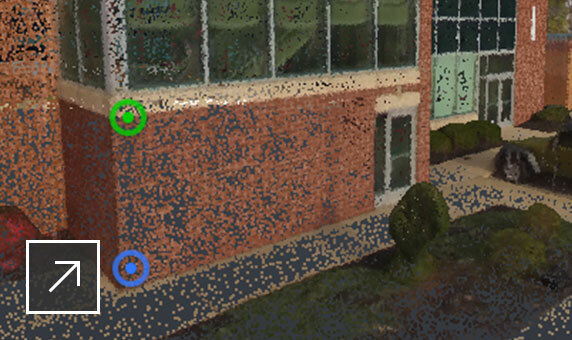 The final product is a point cloud or mesh ready for CAD and BIM authoring tools. 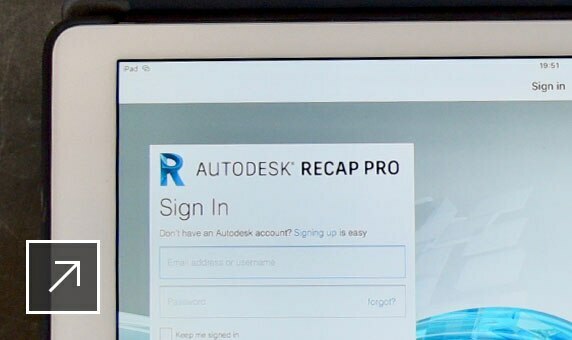 Register, mark up and measure reality capture data in the field with an iPad Pro. Includes collaboration features. 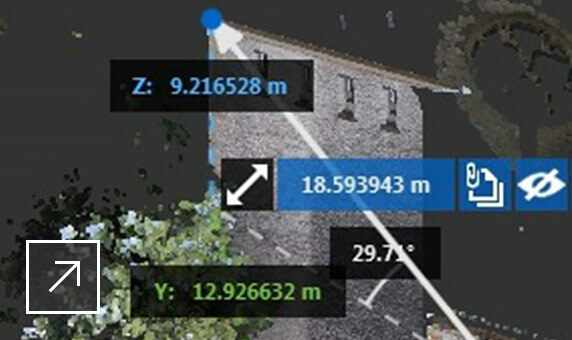 Use ReCap to measure, mark up and communicate throughout the point cloud data and share it with collaborators. 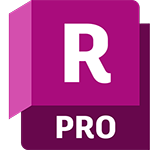 ReCap Pro has improved the process for turning View States into handy animations you can use to create presentations. 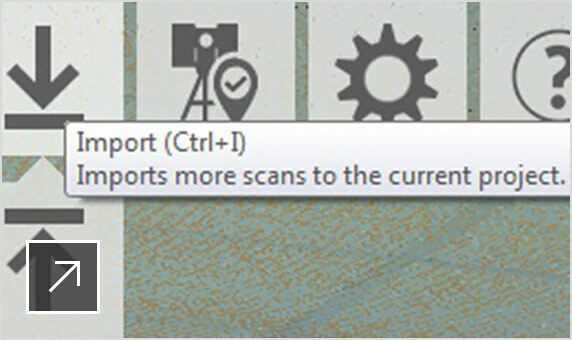 Convert your point cloud into a mesh with the scan-to-mesh service for use in other Autodesk design products. Learn about the variety of settings that can be applied during the project creation process. Surface Snap in ReCap Pro allows you to measure clearance between a starting surface point and a point that projects outward from the selection. 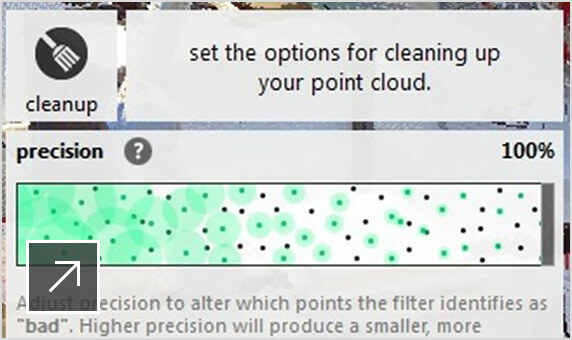 Remove unwanted objects from your point clouds. Enrich your Real View panorama with Naviworks data. 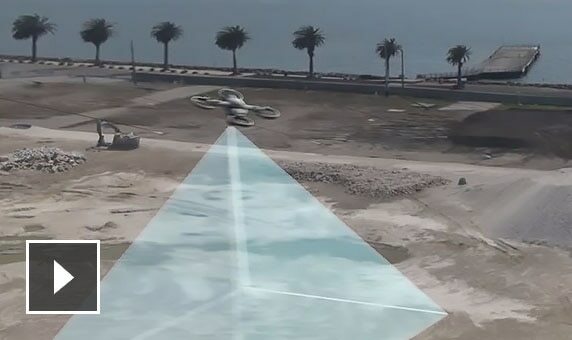 Process up to 1,000 UAV photos and get back a 3D mesh, 3D point cloud, or 2.5D orthoview to use in other Autodesk design tools. 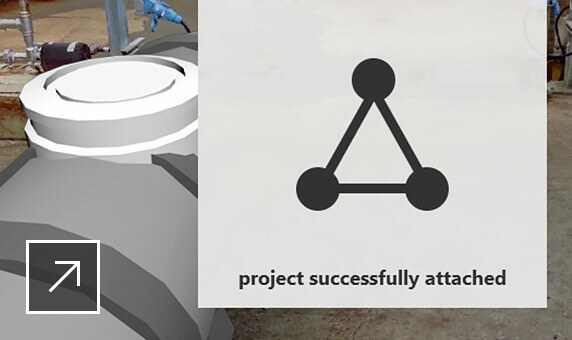 Add Ground Control Points to your project in any coordinate system. View the full resolution 2.5D orthoview on A360 and add tags, mark-ups, or measurements. Then, share with team members.